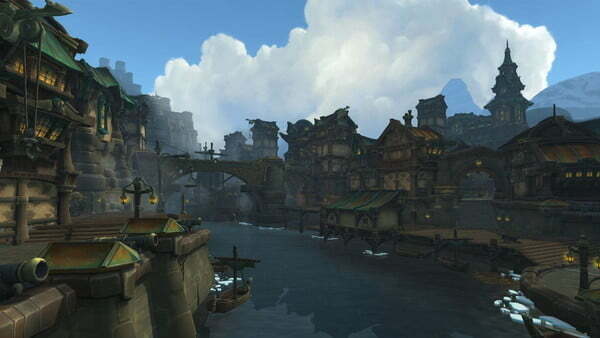 World of Warcraft is 14 years old and the game’s seventh expansion, Battle for Azeroth, is set to release on August 14, 2018. Like past expansions, it will add new zones, new dungeons, new raids, and new features, as well as raise the level cap (to 120). 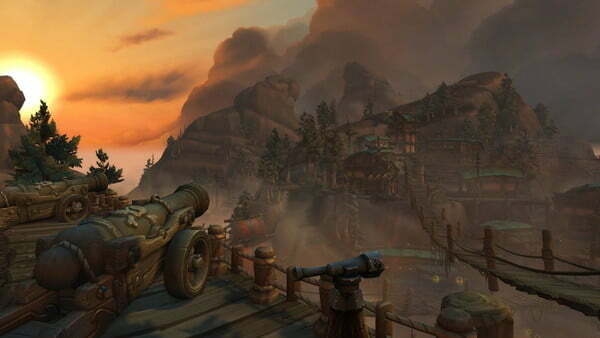 The release of a new expansion is a great time to dive back into World of Warcraft. Here’s what new or returning players need to know. 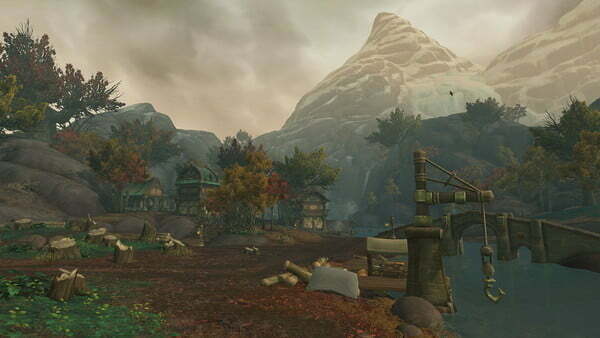 Recent expansions have toured through extreme and varied realms of World of Warcraft lore, culminating in the last expansion, Legion, which wrapped up the long-running conflict against The Burning Legion. Battle for Azeroth is going to take a breather, refocusing on Azeroth itself, and the conflict between Alliance and Horde. That’s not to say the expansion won’t eventually have a “big bad.” It probably will. For now, though, the story deals with the fight between the two factions, and major characters that have risen through the ranks on each side. You might be surprised by how the story progresses if you haven’t played World of Warcraft for years. The game’s in-engine cinematic technology has drastically improved, and voiced dialogue is far more common than it used to be. 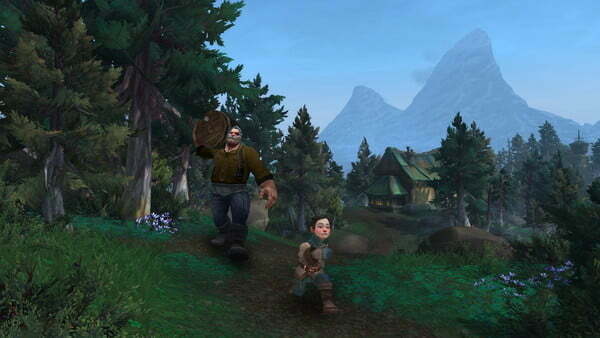 The leveling experience is more like an open-world, single-player RPG than an old-school MMO. New expansion, new level cap. Players will now level to 120, an increase of 10 levels from Legion’s cap of 110. Level scaling returns, which means you can level through the zones in any order, though the story quests are more linear than in Legion. Blizzard has added limited level scaling to all older content. Zones will scale within a range of levels. 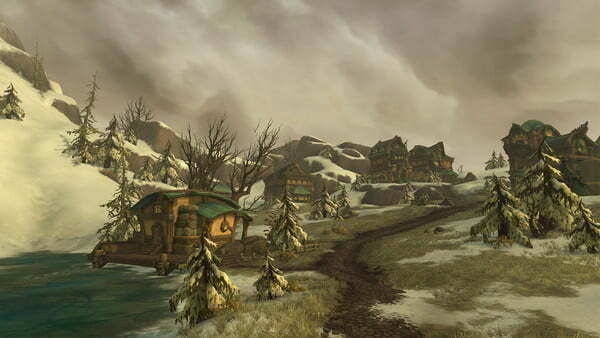 For example, the Northern Barrens – a classic zone outside of the Horde capital – now scales between levels 10 and 60. Everything in the zone will scale to your level, in both challenges and rewards, within that range. That makes leveling more fun, though it still takes a long, long time to level a new character. The focus on faction conflict has inspired two new cooperative modes that put players against A.I. opponents that represent the opposing faction. 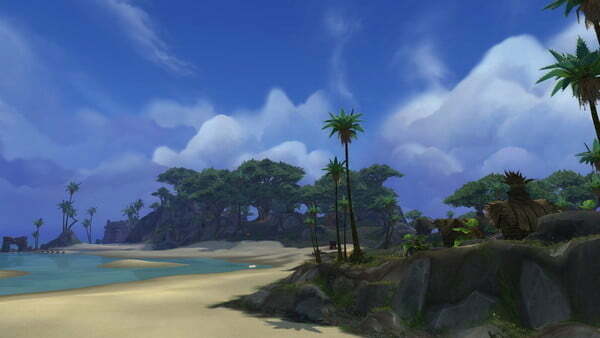 Island Expeditions are three-man scenarios that pit the team against three enemies using what Blizzard calls “advanced A.I.” That means the enemies will act more like players, pursuing goals proactively and filling class roles. The expeditions take inspiration from action RPGs, with randomized areas that mix up the experience each time. Players’ main goal will be obtaining resources more quickly than their foes, and expeditions should last 15 to 20 minutes. While primarily meant for PvE, there will be a PvP mode that replaces the opposing A.I. with teams from the enemy faction. 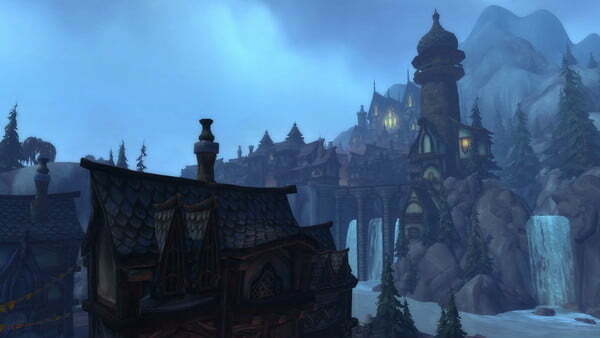 Warfronts are larger, 20-man instances that take inspiration from the Warcraft strategy games. Players are deployed on the Warfront to collect resources, destroy enemy troops, construct buildings, and eventually launch an assault to take over the enemy base. 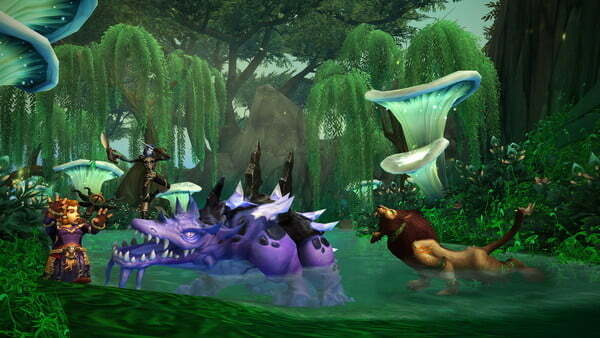 These battles will take 20 to 40 minutes to complete and, unlike Island Expeditions, won’t offer a PvP mode. Both modes reward players with a variety of achievements, loot, armor appearances, mounts, and a new resource called Azerite, which is used to upgrade armor. Battle for Azeroth isn’t removing any game modes to make room for what’s new. 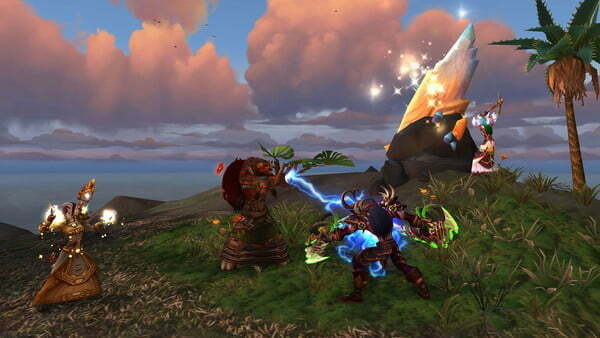 The game will continue to support standard dungeons, raids, arena PvP, and battleground PvP. 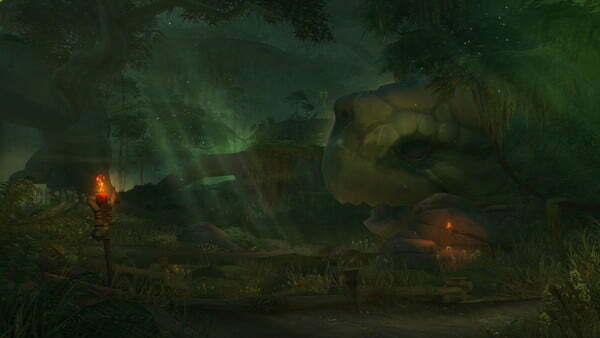 The Mythic+ dungeons – timed dungeon runs of increasing difficulty and rewards – will also return from Legion and support all the new expansion’s dungeons. 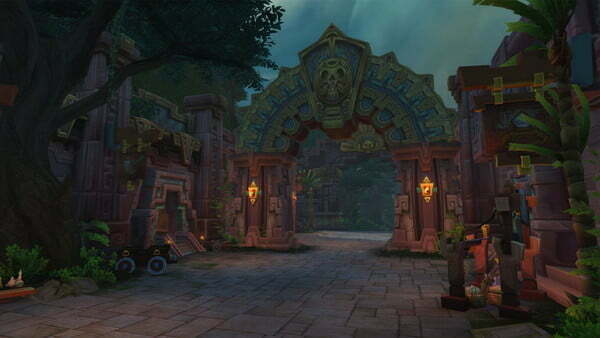 In total, the new expansion adds 10 dungeons and one new raid. It’s virtually guaranteed that a number of new dungeons and raids will appear throughout the expansion, as that’s been Blizzard’s tactic in recent years. Despite the focus on conflict, Battle for Azeroth is effectively killing PvP servers. They will no longer exist after the introduction of the expansion, and current PvP servers will be converted to regular servers. That doesn’t mean world PvP has disappeared, though. 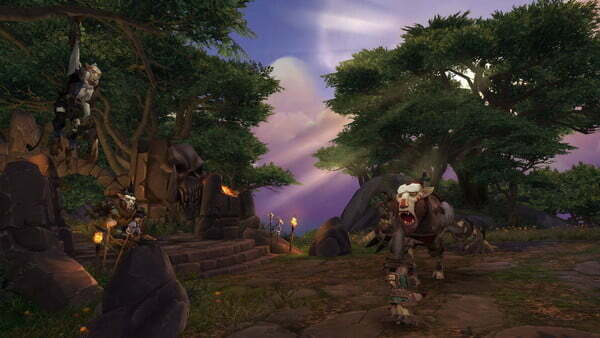 The expansion will introduce a new “War Mode” that anyone, on any server, can turn on. Activating the mode brings players to a part of the world that exists only for those in War Mode. You can attack other players of the opposing faction, and they can attack you. Players who turn on War Mode will earn bonus experience and credit toward the game’s PvP “conquest bar.” That’s unlike current world PvP, where players earn next to nothing for participating except the satisfaction of killing their enemies. 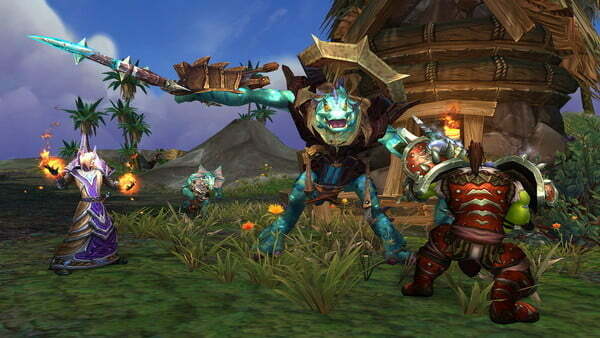 The key feature of World of Warcraft’s previous expansion, Legion, were the artifact weapons. These had special features and a key ability, and unlocked skill trees unique for each class specialization. They’re gone for Battle for Azeroth, however, and are replaced by the Heart of Azeroth, a medallion that players upgrade with the expansion’s new resource, Azerite. Upgrading the Heart of Azeroth unlocks new traits on other pieces of armor, providing new customization options for each class. Make no mistake – the Heart of Azeroth won’t be as impactful as artifact weapons were. Still, it will allow some new forms of character customization that weren’t possible before. Allied races are variants of existing races. The Void Elves are a version of Night Elves, while the Highmount Tauren are, you guessed it, a version of the Tauren. Four allied races are already in the game and two more, the Dark Iron Dwarves and Mag’har Orcs, are planned for after Battle for Azeroth launches. Each Allied Race has its own racial abilities. You can also unlock a heritage armor set by leveling any Allied Race to the level cap. It’s not clear how far Blizzard will take this system. 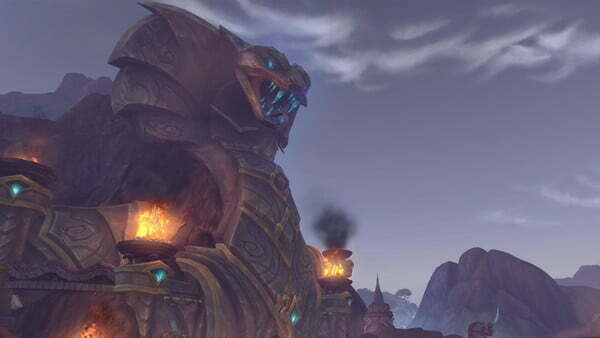 Players have speculated that numerous Allied Races could be added, but only six have been confirmed. It seems a good bet that a few more will be added over the course of the expansion. Which ones, though, is anyone’s guess. Guilds have long existed in World of Warcraft, but they’re tightly organized groups that can only be joined by players on the same server. The new expansion will pair them with Communities. They have rosters and roles like guilds, but aren’t tied to servers, and players can be in multiple Communities at a time. They won’t have the leveling features of Guilds, nor will players be able to unlock Guild achievements when grouping with players in them. While Battle for Azeroth’s official stated release date is August 14, 2018, the game will receive Patch 8.0 ahead of that. The current expected launch date for the pre-patch is July 17. The pre-patch won’t add expansion features, but it will make a lot of “system changes.” The Artifact Weapons will be retired. PvP servers will be removed, replaced with War Mode. The Honor System will be updated to its Battle for Azeroth state. New UIs will appear for guilds and player communities. And new quests will connect the close of Legion with the new expansion. Most of these changes will be available to everyone, so you don’t need to pre-order Battle for Azeroth to enjoy them. With that said, it’s not a bad idea to pre-order if you want to jump back into World of Warcraft. Players who pre-order gain a free character boost to level 110. Blizzard normally charges $60 for that, but the expansion is $50. You can play World of Warcraft for free up to level 20, but otherwise, you must pay for a subscription or purchase “WoW Tokens,” which are $20 each. You can buy the Tokens with in-game currency, too, and play for free — but at around 211,000 gold on U.S. servers (and more elsewhere), new and returning players won’t be able to afford them. Blizzard surprised fans by removing the Battle Chest bundle, which included the game’s previous expansions. It has no replacement. Instead, a subscription to World of Warcraft now includes all expansion content prior to Battle for Azeroth. That’s a nice change. The Battle Chest wasn’t expensive at $20, but adding that to the expansion did up the overall cost of entry for new players. Now, anyone can start playing up to level 110 for the $15/month subscription, which should be more than enough for new players to decide if they like the game. Battle for Azeroth’s official launch date is August 14, but strangely, that’s not when it goes live for some of the world. Blizzard will push the big red button at 3 p.m. PT on August 13. That applies to all regions worldwide. Those in Sydney, Australia, will see it go live at 8 a.m. local time on August 14, while French players will have to burn the midnight oil to enjoy a 12:01 a.m. launch on August 14. Keep that in mind when scheduling your vacation!